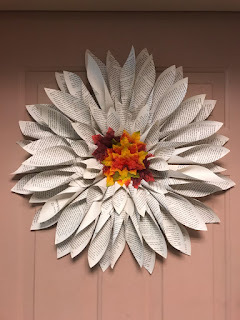 “The Altered Book” workshop at the Bridgewater Public Library on Wednesday, October 17th at 6:00 p.m. This is a creative way to upcycle old books into pieces of art. We will be making a book wreath--perfect for your fall decorating! 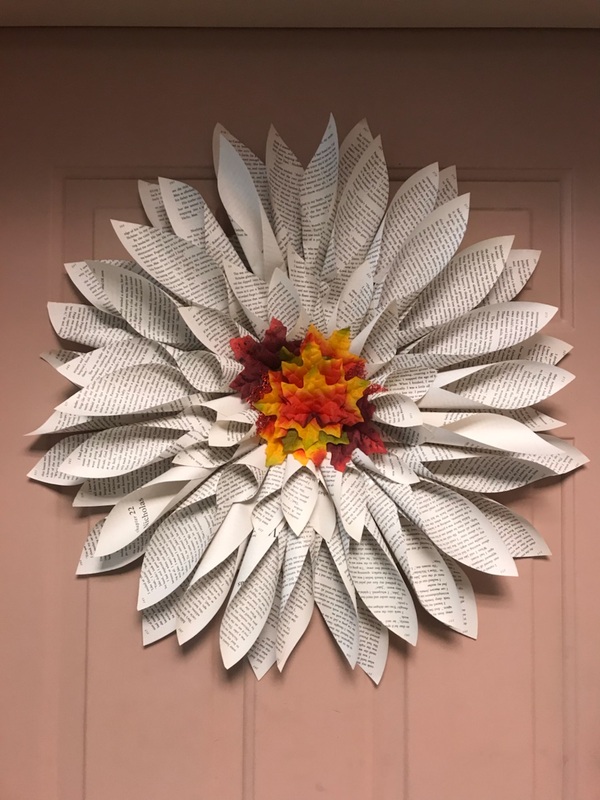 Why spend $40.00 on Etsy for a recycled book wreath, when you could make one at the library for free! This program is open to all skill levels. Ages 12 and up. Supplies provided. No registration required. Come join us!